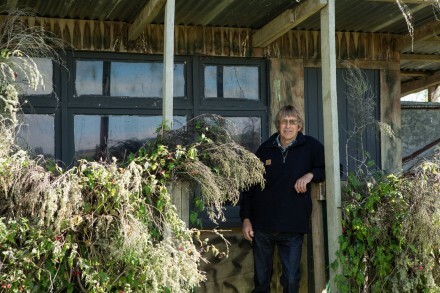 Welcome to Fiordland and Loch Vista lake view accommodation. 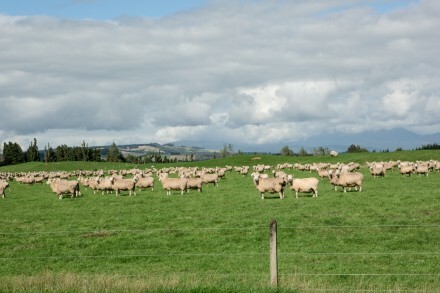 We are located on a small, rural property with one of the best views in Te Anau. 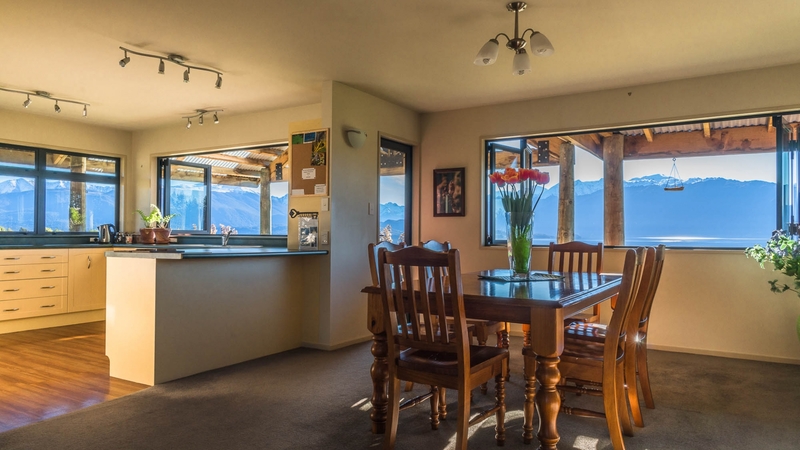 Enjoy a tranquil, rural location with panoramic mountain and lake views above the Milford Sound road 5 kms from Te Anau. 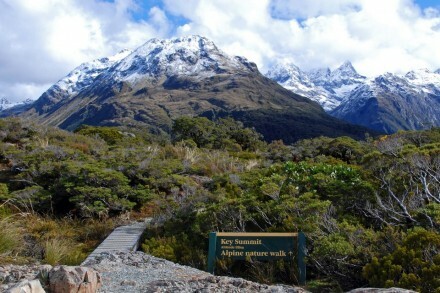 A beautiful lake view location close to Milford Sound and next to Fiordland National Park. Welcome to Fiordland, New Zealand and Loch Vista Villa. Loch Vista is ideally suited for families and small groups as you have exclusive private use of the Villa. 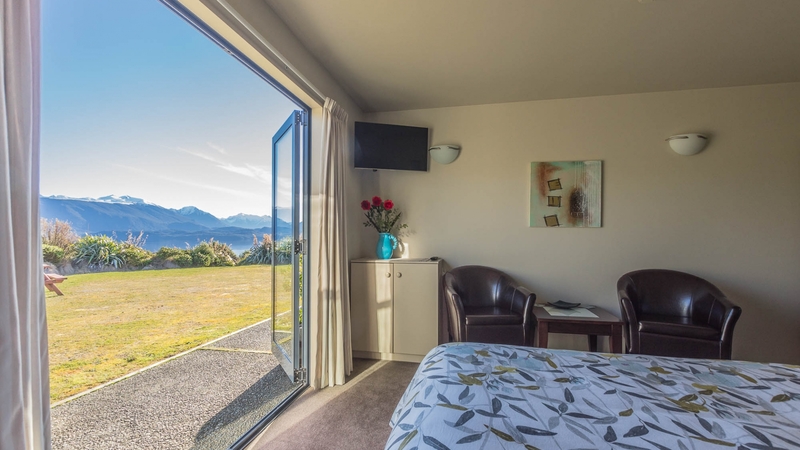 Conveniently located on Milford Sound Highway, Loch Vista Villa is set on 4 acres of rural land with sheep and cattle and one of the most stunning views in Te Anau. 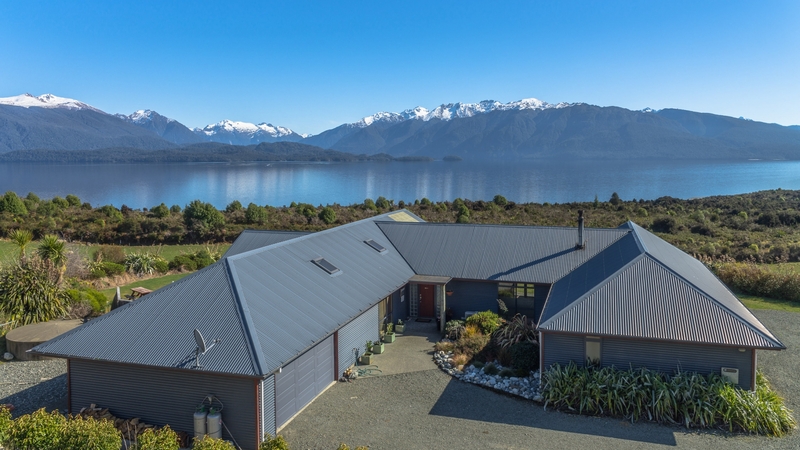 The Exclusive 5 bedroom, 4 bathroom Villa overlooks beautiful Lake Te Anau and the Murchison Mountains where you can relax in comfort and enjoy the tranquil star-filled skies, panoramic landscapes with ever changing scenery. Loch Vista has a fully contained kitchen to suit all your cooking requirements and a generous living area with three of the rooms opening directly to courtyard areas. The Te Anau town centre is only a 5 km drive from Loch Vista, and has a great selection of popular restaurants, supermarkets and shops. I look forward to sharing my local Fiordland knowledge.